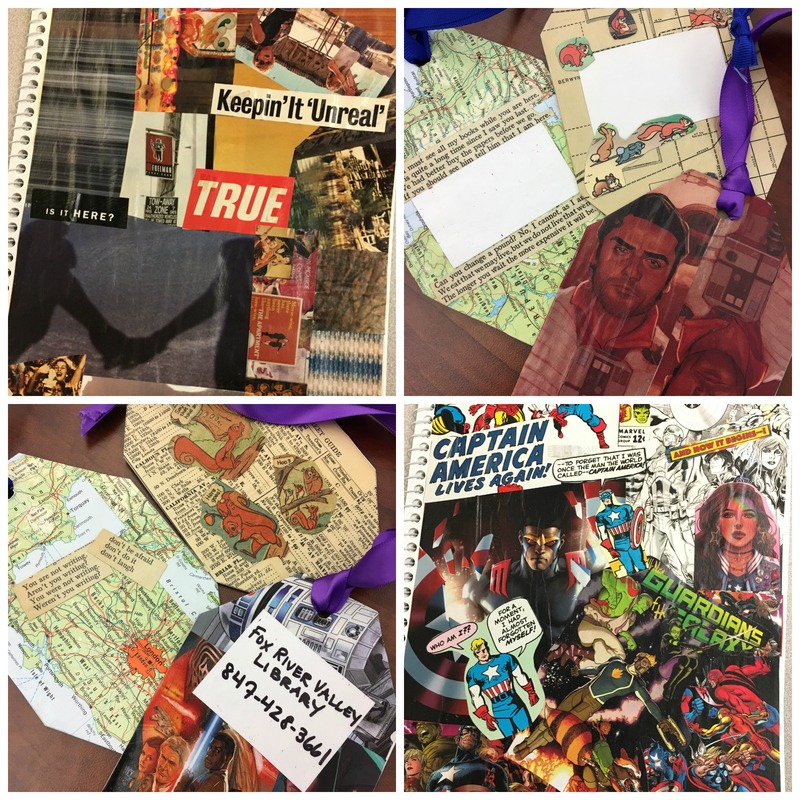 Collage words and pictures onto a fun travel journal and create your own luggage tags using old magazine pages and mod podge. For grades 6-12. Please register.